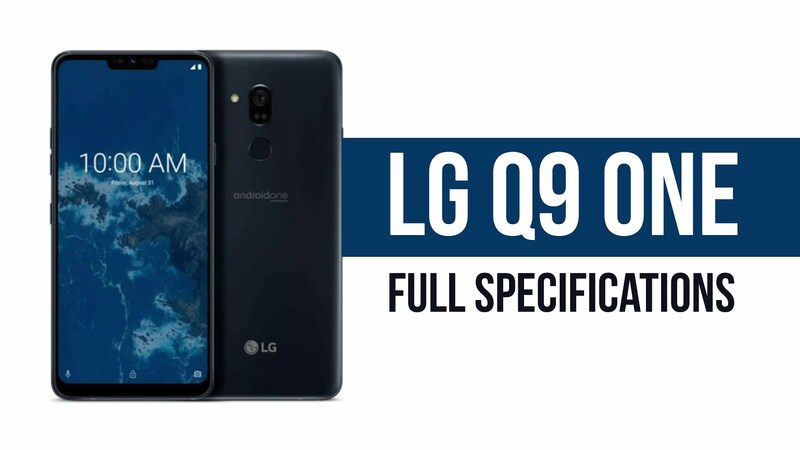 LG Q9 one In February 2019, a smartphone was launched. The phone comes with a 6.10-inch touchscreen display at a PPI of 546 pixels per inch with a resolution of 1440 pixels by 3120 pixels. 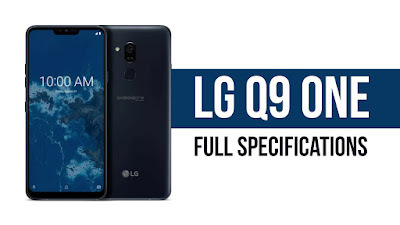 LG Q9 You have 4 GB of RAM. The phone packs 64 GB of internal storage, which can be extended by a microSD card up to 2 GB. The LG Q9 One packs a 16-megapixel (f / 1.6) primary camera on the back and an 8-megapixel front shooter for selfies. 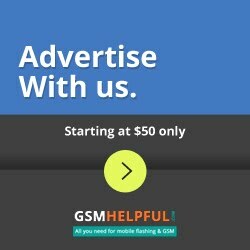 The LG Q9 One is running Android Pie and has a 3000mAh power. Height x width x thickness 153.20 x 71.90 x 7.90 and weighs 156.00 grams. Wi - Fi, Bluetooth, NFC, USB Type - C and FM are options for connectivity. There are fingerprint sensors on the phone.